Quick, fair, and quality service! I received wonderful, timely service at a good price. Prompt, courteous. Put down runners do as not to get anything dirty. Overall great job. Upon waking Saturday morning, our home was a frigid 60 degrees - the furnace was not working. We called Krane for help and within an hour a friendly professional was on site. Out tech quickly diagnosed the problem and had the correct replacement part in his truck. We also appreciated the education/options he provided for a 12 year old unit. We will do business again with Krane. Many thanks! Great service and quality workmanship. 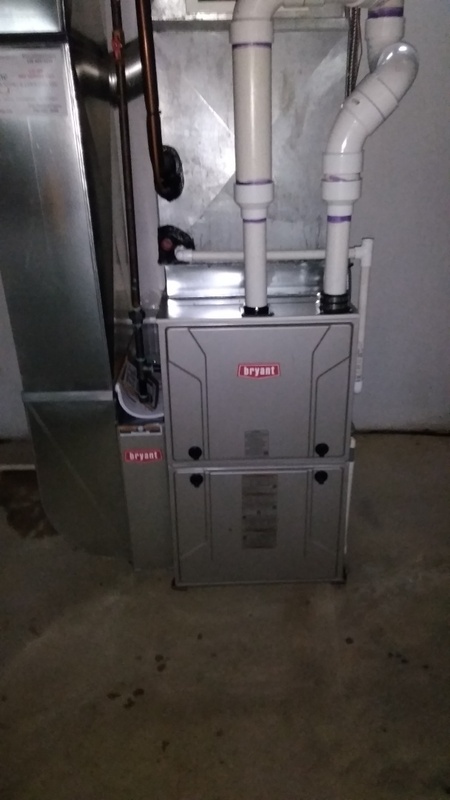 I've had Kramer service my furnace s couple times over the past few years and this year it was time to purchase a new one. 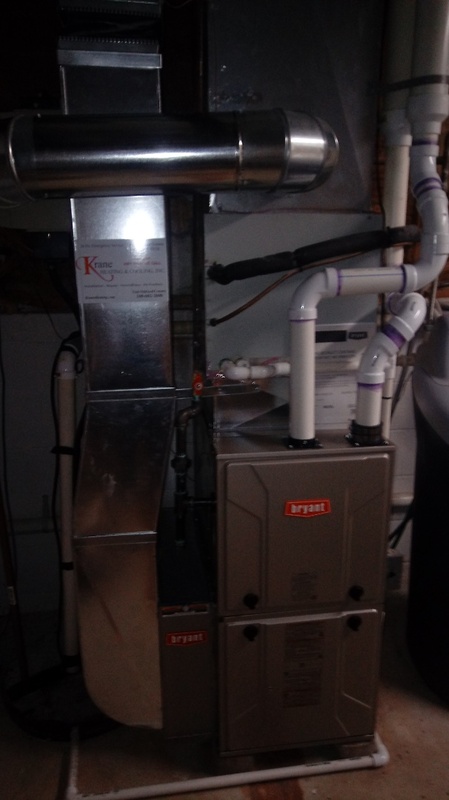 I didn't hesitate to buy from Krane because of my experience having my old furnace serviced. Daryl was my repairman and genuinely cared. 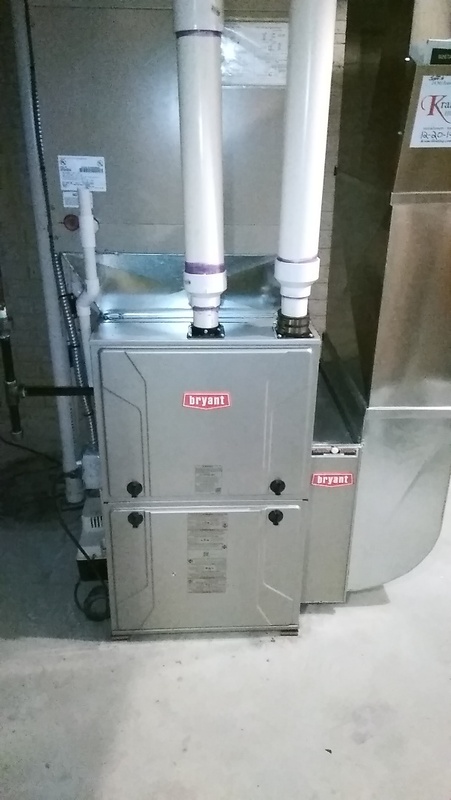 The installers with my new furnace were just as good. Thank you all for caring and goingvthecextra mile! 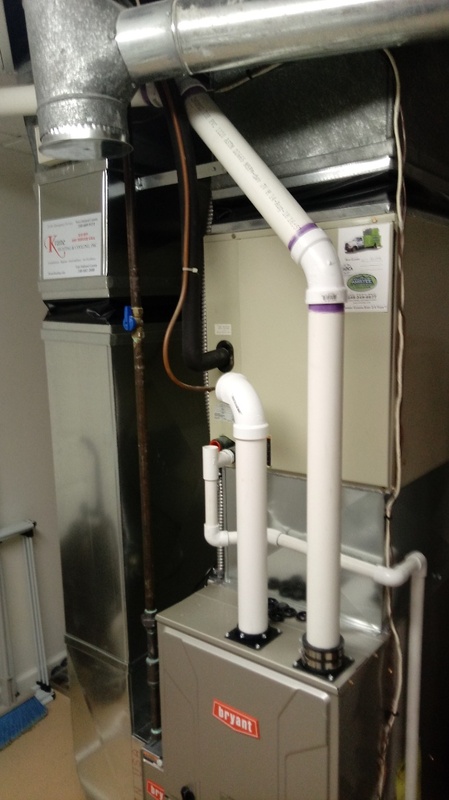 Unexpected weather patterns have led to frequent power failure and the need to constantly check on heating and cooling systems in residential areas such as White Lake Charter Township, MI, for optimum performance during erratic weathers. 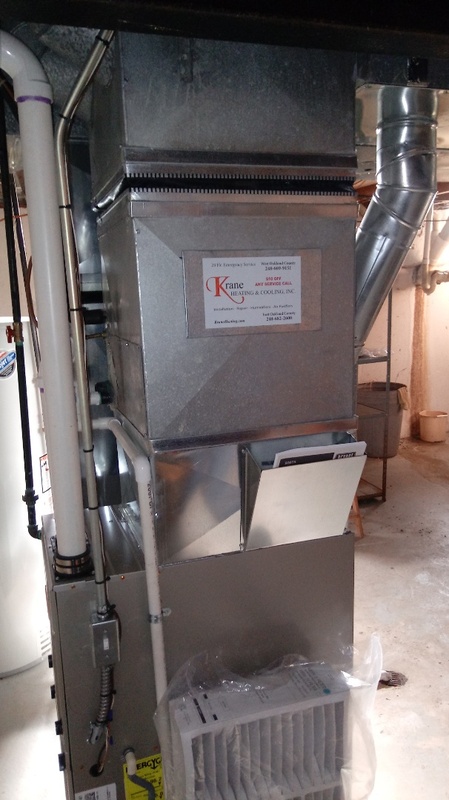 With Krane Heating and Cooling’s installation and maintenance services, you can kick back during the harsh weather and let us worry about the equipment. Krane Heating and Cooling works with your requirements and budget; helping to come up with a customized solution that works for you! We provide honest quotes for installing new equipment, and provide affordable, quality services to maintain it. For your convenience, we even fix systems that were previously installed by other companies. Timely maintenance or new installations are essential as they ensure equipment running at energy efficient levels, which result in lower utility bills. 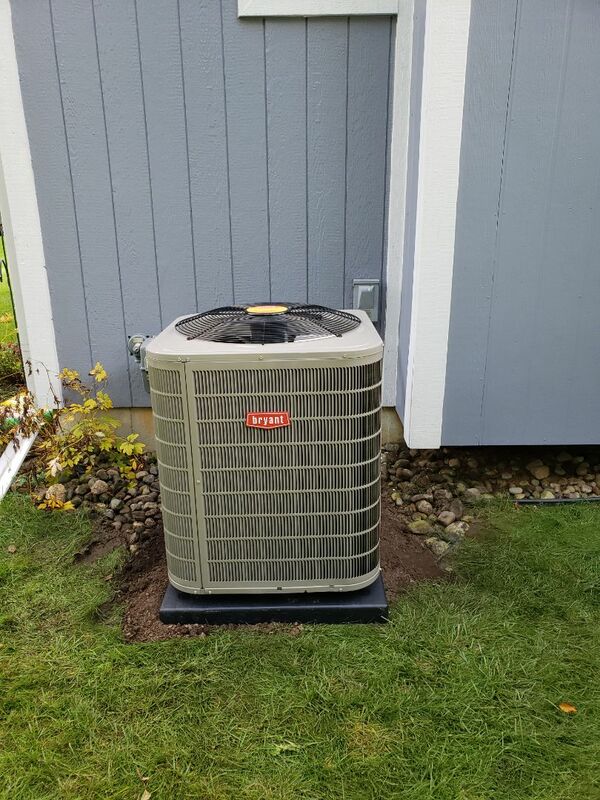 Our experience of over 25 years has allowed us to see all kinds of issues with heating and cooling, and helped us take care of them. We take pride in having a highly trained staff that is N.A.T.E. certified. They can efficiently install new equipment and quickly diagnose issues using state-of-the-art technology. We realize that failure of the equipment during a season’s peak deems emergency, hence, we run our services 24/7! We will show up at your residence or office at a moment’s notice to attend your call. We definitely can’t control the weather but we can assure you a warm home during winter, or cool, comfy home or office during hot summers. So whatever your concerns are regarding heating and cooling, you can count on us for timely and quality service. Give us a call and make your appointment today!